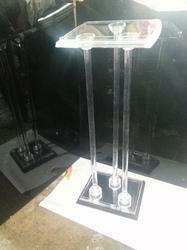 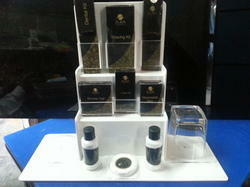 We are one of the leading manufacturers and suppliers of the best quality range of Acrylic Display Stand. 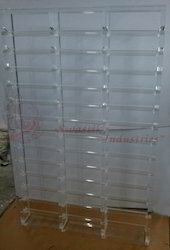 These counters are widely applicable for the commercial outlets. 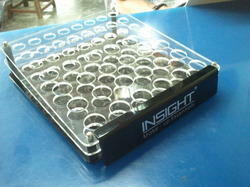 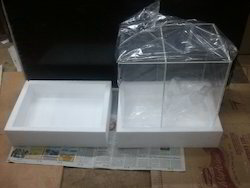 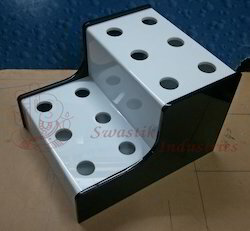 Our clients can avail these counters as per their specifications in different designs, patterns and size. 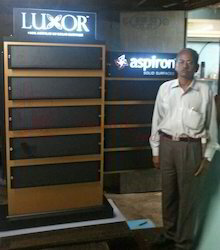 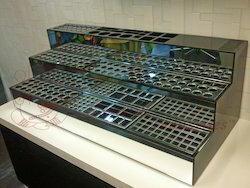 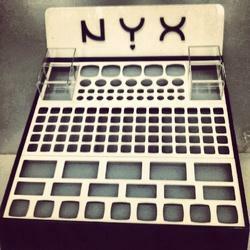 We are one of the leading manufacturers and suppliers of the best quality range of Cosmetic Display Unit . 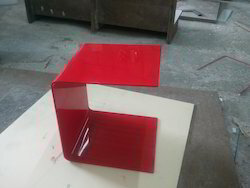 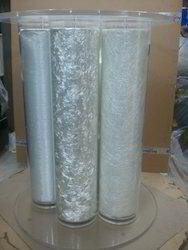 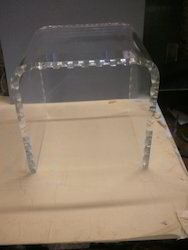 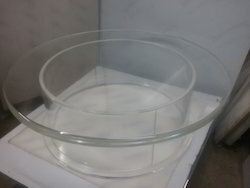 Acrylic tool - used to display products in stores - dimensions - 35 cm x 15 cm x 36 cm - moq - 50 for such type. 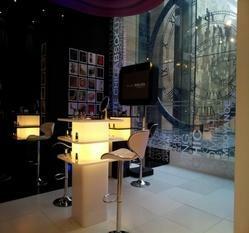 - Shopfittings display shown in picture made for our client were used in fashion week. 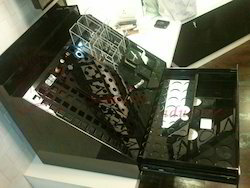 duco finish display shop fitting. 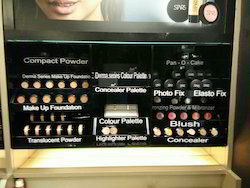 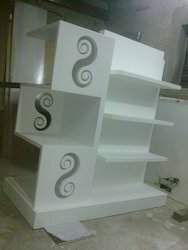 multi purpose cosmetics display unit.